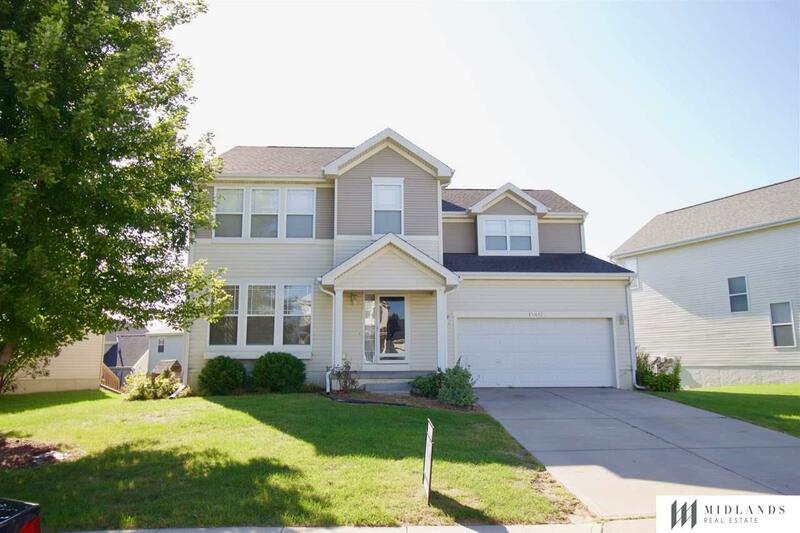 Wonderful home in Bridlewood Lots neighborhood is a 4bed/2.5bath. Yard has sprinkler system and backyard deck. Main floor has two separate living spaces and dining room off the kitchen, along with a main floor office. Master bedroom has double doors, a walk-in closet and a master bath with double vanity sink. All kitchen appliances stay as well as the home's humidifier. No pets please. Showings will start 8/11/2018.